Best in Class founder and CEO Hao Lam shares his top tips for students and business leaders to get organized and end the year with a bang. 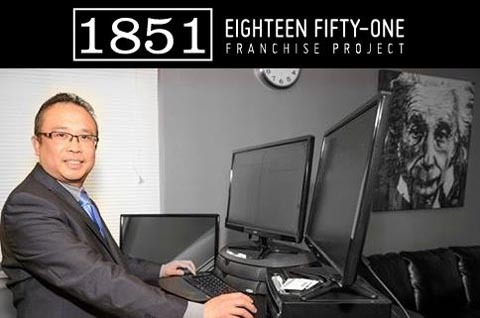 Find out more at 1851 Franchise Project. 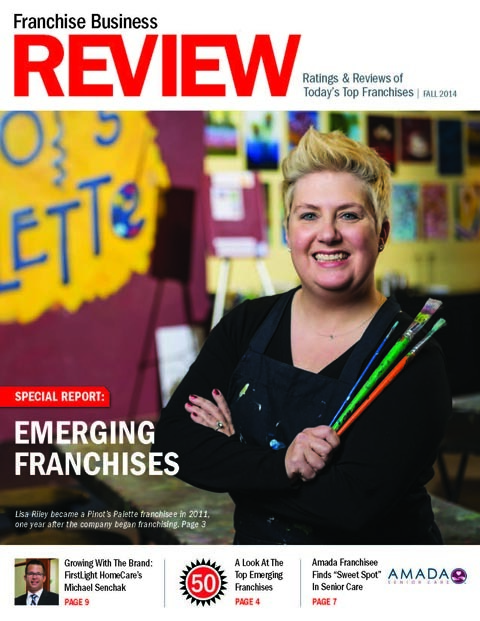 Best in Class Education is featured in the Emerging Franchises: A Look at the Top Up-and-Coming Brands in Franchising special report from Franchise Business Review.